[S15] George Edward Cokayne, editor, The Complete Baronetage, 5 volumes (no date (c. 1900); reprint, Gloucester, U.K.: Alan Sutton Publishing, 1983), volume III, page 122. Hereinafter cited as The Complete Baronetage. [S15] George Edward Cokayne, The Complete Baronetage, volume III, page 236. 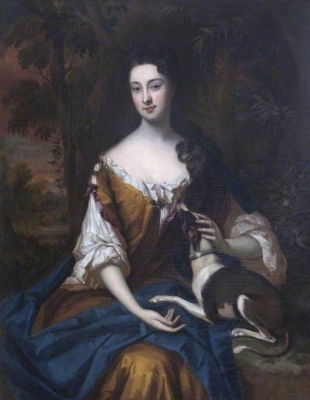 Child of Catharine Bowyer and Sir James Ashe, 2nd Bt.